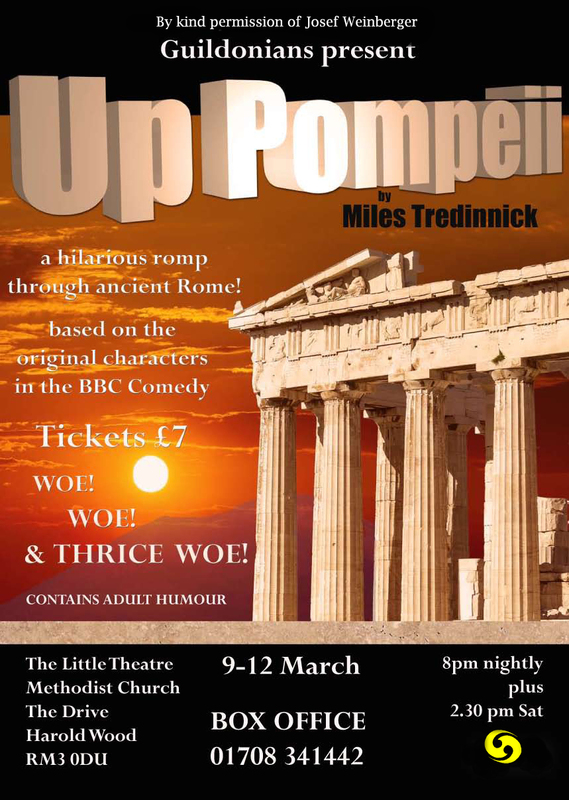 Our Spring production of Up Pompeii performs 9-12 March 2016. This play was written for theatre and based on the original characters in the BBC TV comedy with Frankie Howerd. 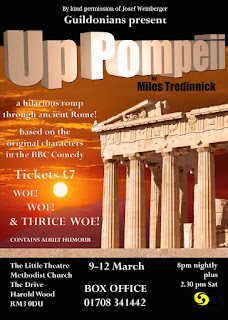 Join us in a hilarious romp through ancient Pompeii as we bring you an evening of sheer escapism, complete with dreadful odes and double-entendre ... ooh, Missus!